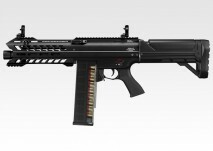 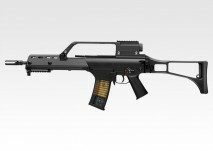 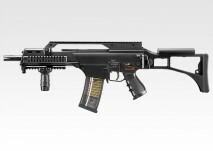 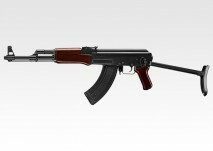 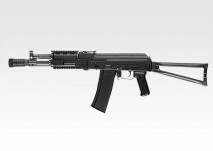 ● Shoot & Recoil Engine : The AK47 Type 3 "recoil shock" system provides a recoil and imitates the bolt movement every shots. 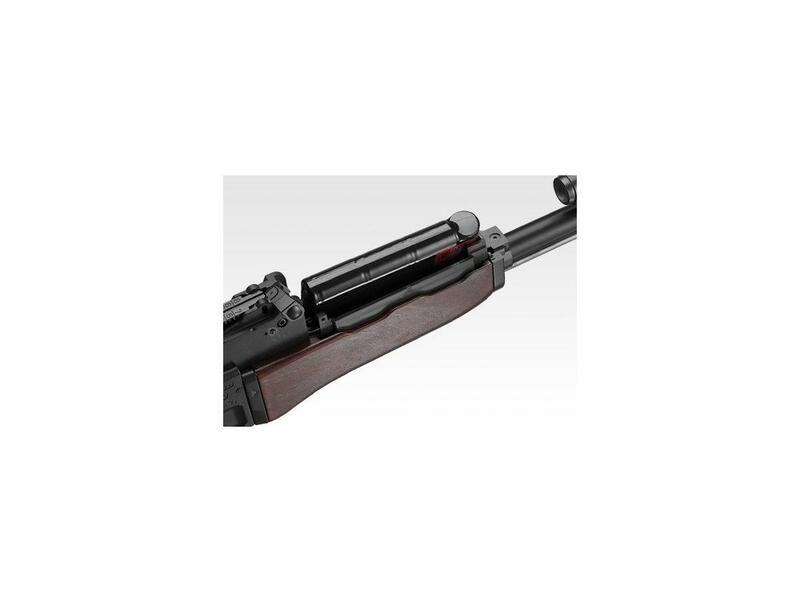 The air gun is equipped with a system that stops the shooting once the magazine is empty to increase reality and functions of the replica. 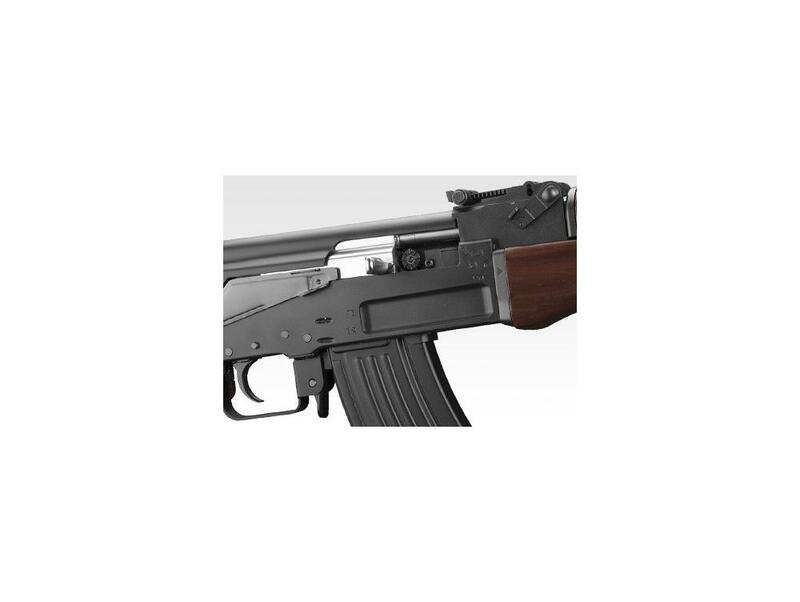 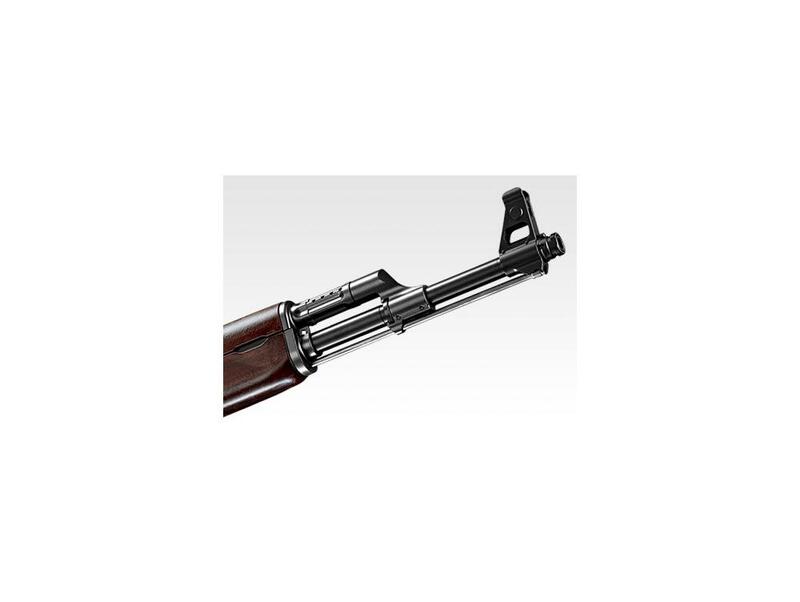 ● Bolt Release System : Once the magazine is empty the AK47 Type 3 will stop shooting. 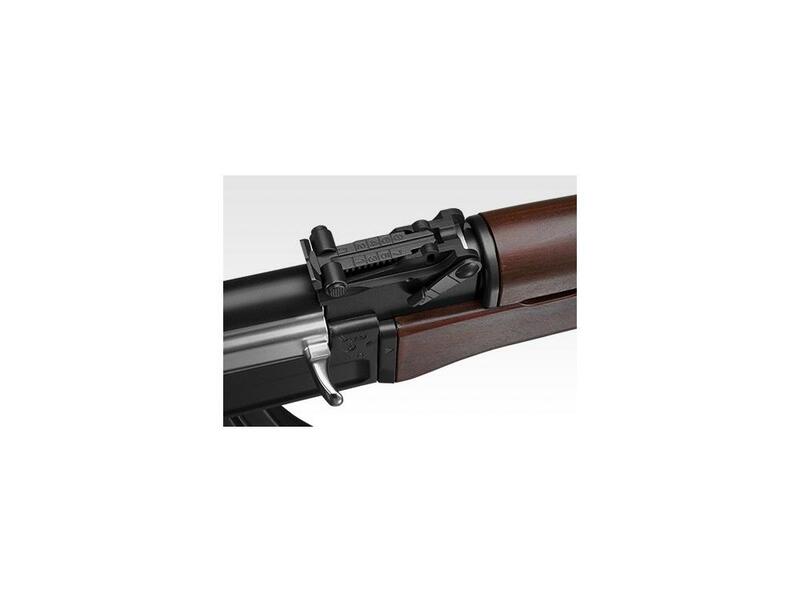 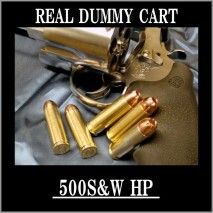 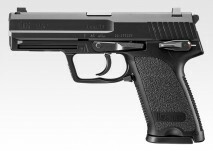 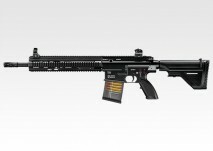 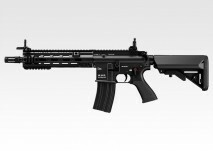 The shooter will nedd to put a new magazine full of BBs and rack the bolt in order to allow the gun to shoot again, action that increases the realism of the replica. 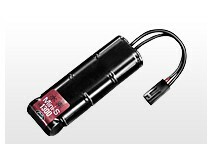 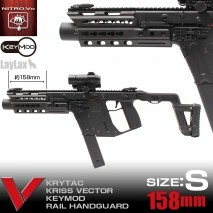 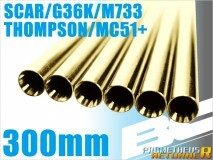 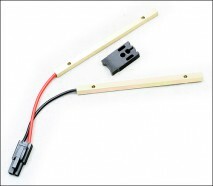 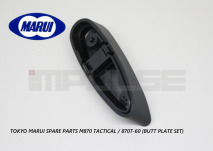 ● Metal Parts : The lower receiver and other parts are made from die cast metal or stamped steel. 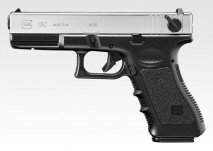 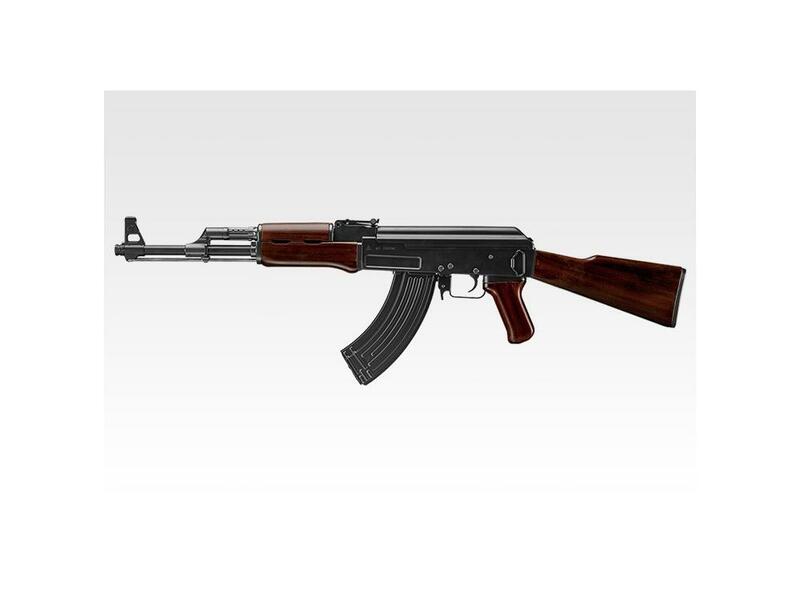 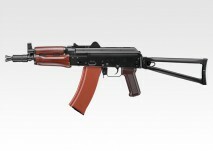 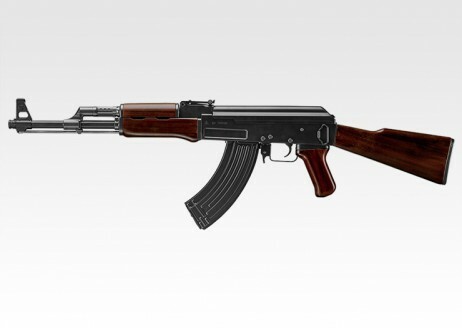 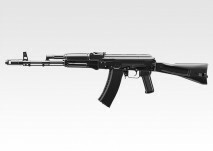 ● Surface Finish : The lower receiver has been coated with "defric coat" that mimics the bluing of original AKs body. 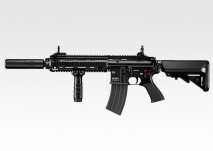 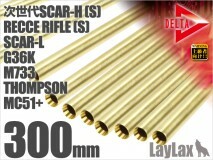 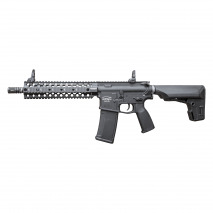 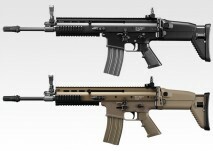 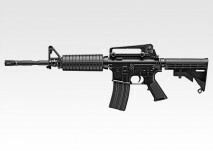 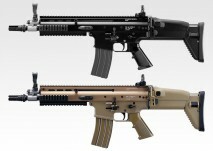 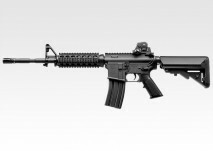 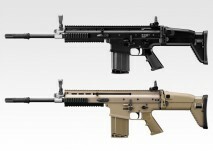 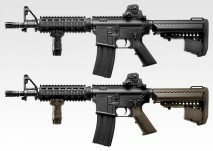 The handguard and the stock have a evry realistic wood like finish. 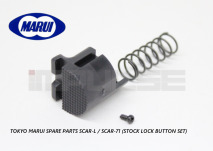 ● Adjustable Front & Rear Sight : The front sight can be adjusted in height and from right to left using a tool that is included. 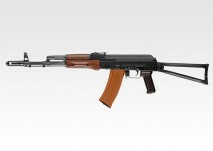 The rear sight is also adjustable in height like every other AKs. 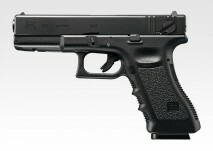 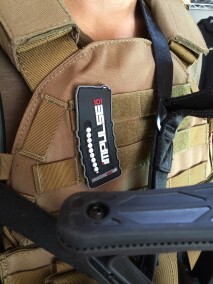 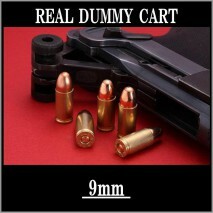 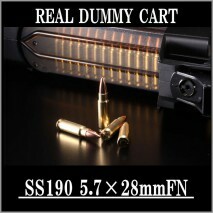 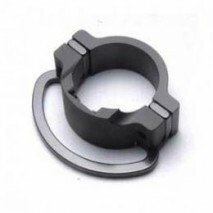 ● Muzzle : The muzzle protection piece is attached to a 14mm CCW thread on which can be attached a silencer. 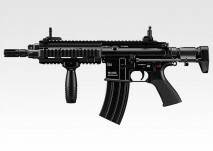 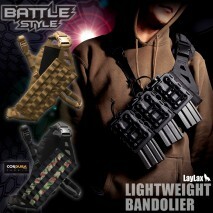 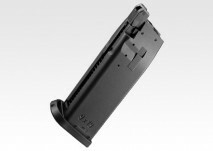 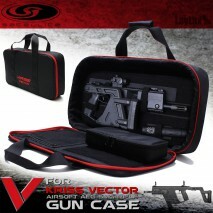 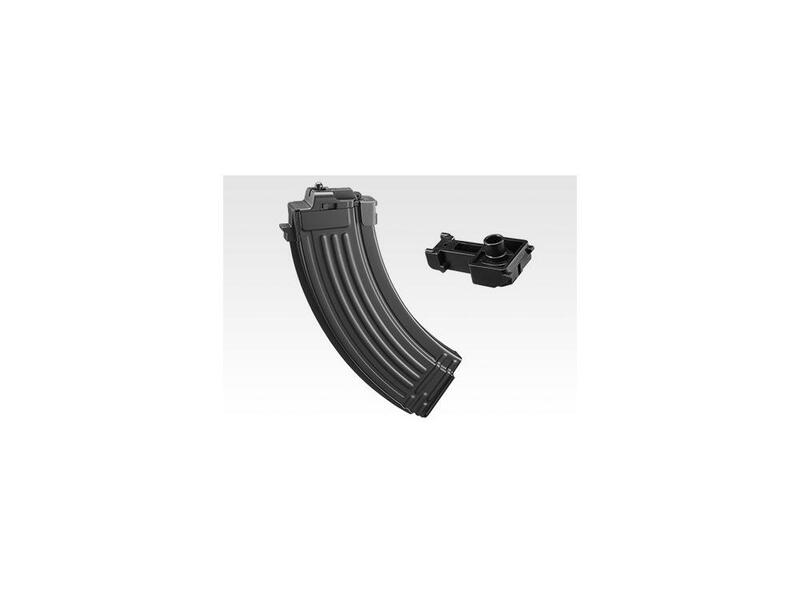 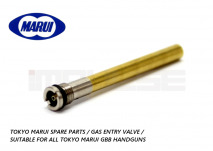 ● Magazine Adaptor : A magazine adaptor that allows the use of Tokyo Marui standard AEG AK47 magazines is included. 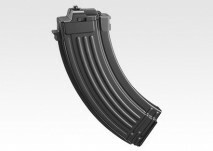 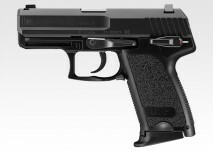 Nevertheless the use of such magazines will not make the auto-stop system function.